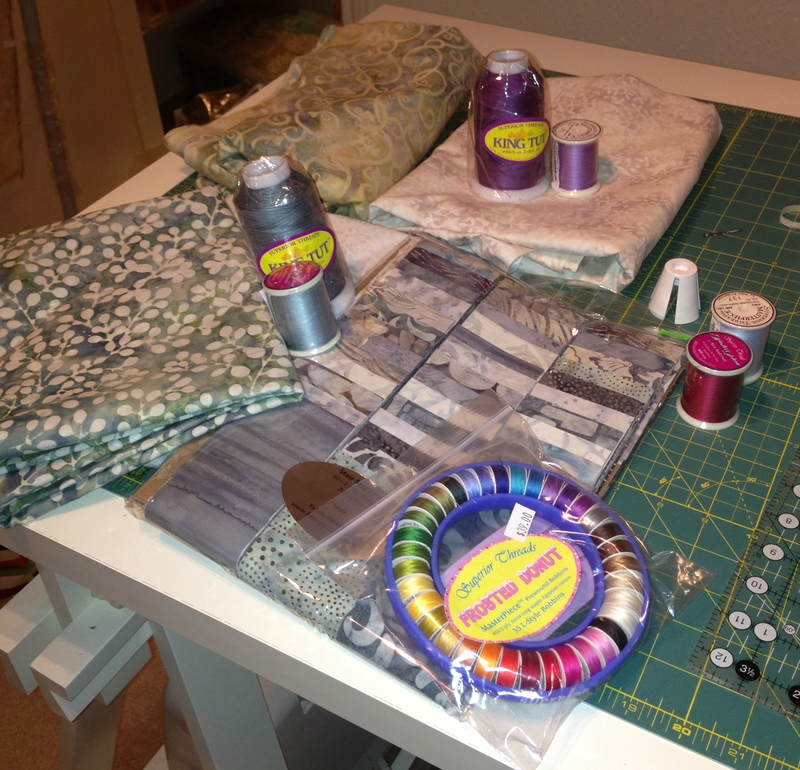 Quilt Show, Gettin’ Stuff Done and Plugging Along On the 30 Week Journey. For those of you who know me personally, you know this has been a rough week for me. Typically, when my head is in this kind of space I can’t sew. There is no joy in it. However, for some reason, I found some peace in it this weekend. Yesterday I attended the Quilt Guild of Greater Houston’s quilt show and it was really good. Pineapple quilts everywhere, I loved it. I typically don’t buy much at these smaller shows, but I stocked up on thread and even bought fabric for a new project (yes, another project). 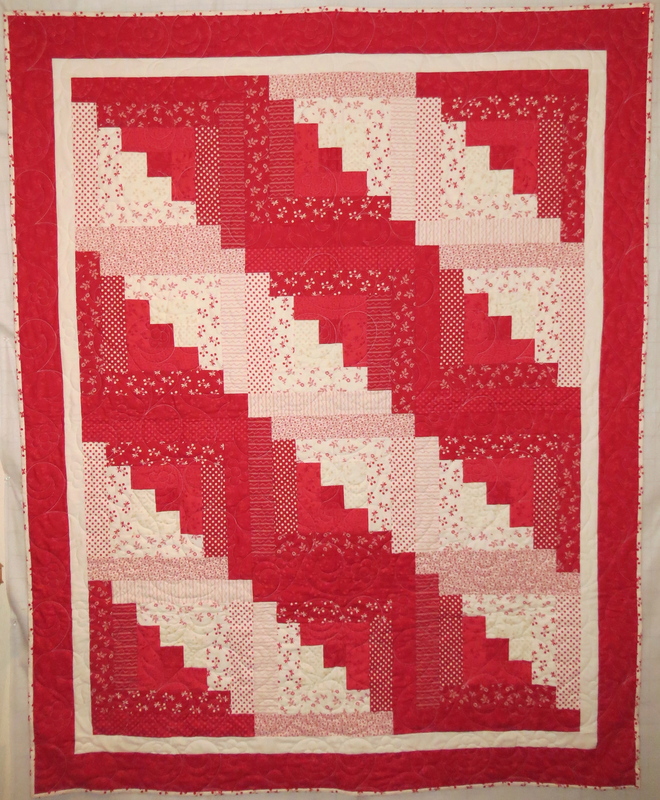 I also finished the binding on my red and white log cabin quilt, Fire and Ice. Karen Shively quilted this for me and I absolutely love it. 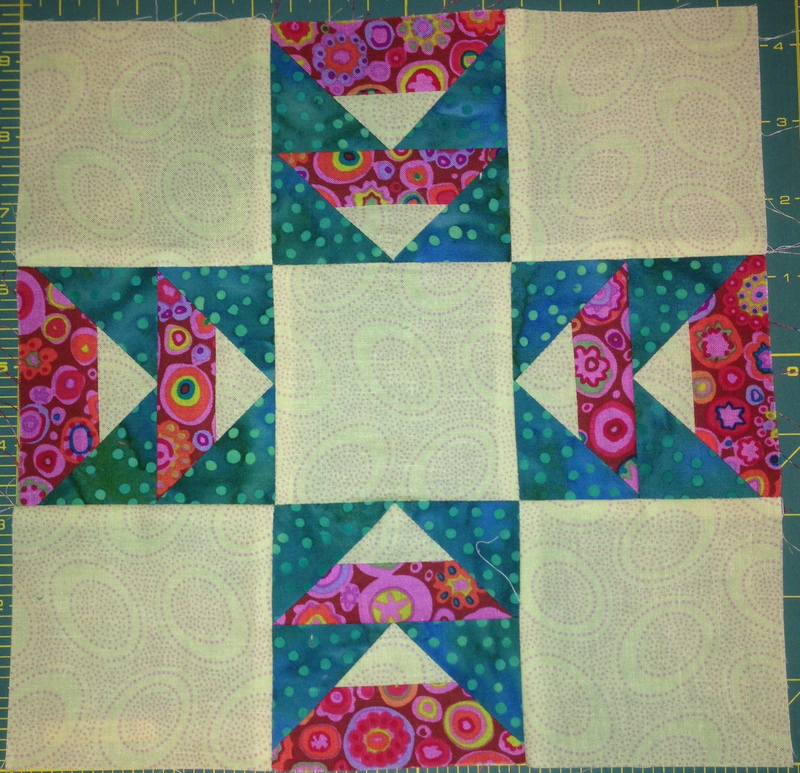 I am so proud of this quilt that it is going to be the first quilt I hang on the wall. I practically tore my sewing room apart to get a good picture of it tonight.